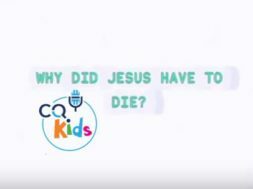 Home Videos CQ Kids VIDEO: CQ Kids – Why Do We Go To Church? 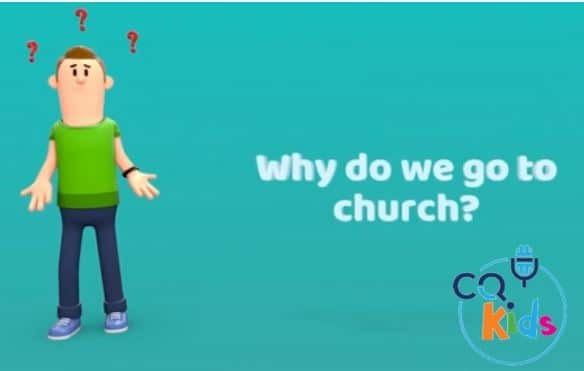 Subscribe at ChristianQuestions.com/youtube and never miss a video! 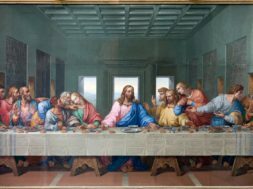 We go to church to worship God together with other Christians, and to have fellowship, or friendship, with them. This short animated video for kids explains more. We have a whole series of videos available just for children! previous VIDEO: Moments that Matter - Are the Wicked Winning? next What Makes a Christian a Hypocrite?